You can get a wrinkle-free, radiant and soft skin by simply eating all the right healthy foods and obtaining all the essential nutrients required to keep your skin soft, healthy and firm. We all know that filling up your daily diet with powerful superfoods, such as dark chocolate, citrus fruits, healthy fats, dark leafy greens and lean meats, can help us prevent chronic health ailments, such as cancer, diabetes and heart disease. But fewer people are aware of the fact that there are certain foods can nourish and nurture our skin immensely. Instead of seeking out harmful cosmetic treatments and beauty products worth hundreds of dollars, all our skin really needs is a trip down the grocery aisle for fresh produce. There is an increasing amount of scientific research that reveals that adding healthy superfoods to our daily diet can bring about remarkable benefits for our complexion and the health of our skin. You see, everything we eat has a powerful effect on the hormonal balance within our body, and certain food items, such as trans fat, processed foods, sugary carbs and fried treats, can cause premature aging, acne, eczema and serve inflammation. Similarly, some foods can help fight off inflammation and acne, along with reversing the signs of aging to help rock a healthy, firm and taut skin tone. Forget about investing in experience serums, day creams and lotions, and pay closer attention to what goes inside your mouth. We’ve picked out 25 skin-healing superfoods that can work wonders to your skin complexion and skin tone. 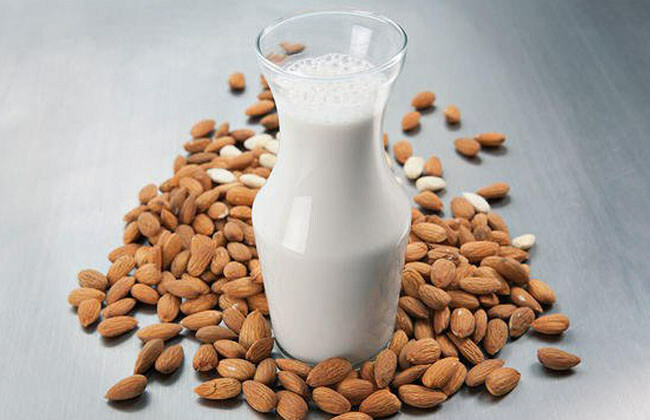 If your skin is extremely sensitive to dairy products, almond milk is the best alternative for you. Research reveals that dairy products tend to be highly inflammatory, which causes them to aggravate the symptoms of fine lines, wrinkles, rashes and acne. It is highly advisable to make your coffee, teas, and whole grain cereals with a non-diary milk, and unsweetened almond milk packs up a rich concentration of powerful nutrients. 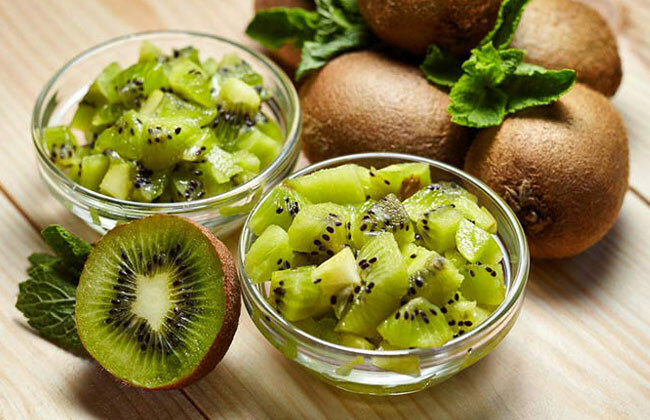 Kiwi packs up a powerful concentration of vitamin C, and all you need is one medium-sized kiwi to load up almost 120% of your daily dosage requirement for vitamin C. Research states that vitamin C is extremely essential to stimulate the synthesis of collagen, which is essential to keep the skin firm and taught, along with smoothening out fine lines and wrinkles. A recent study revealed that a high-vitamin C diet is directly linked with a marked reduction in the noticeable appearance of wrinkles and excessive dryness.